The great outdoors has become a hot topic of interest for some time now. In this section of our website, we find great examples on how to cultivate nature’s brilliant gifts to mankind. 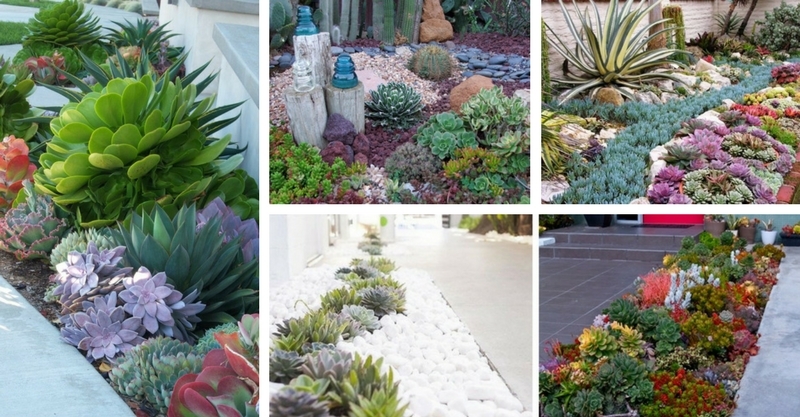 Outdoor designs on www.decorhomeideasbest.com are the best ideas for your garden, patio, and all roofless areas. Is it possible to move and decorate a whole room outside? According to us, it’s highly recommendable. You get to enjoy the crisp air, soak in the sunshine and have a great view of your backyard. Do you know you can create a true piece of heaven outside? 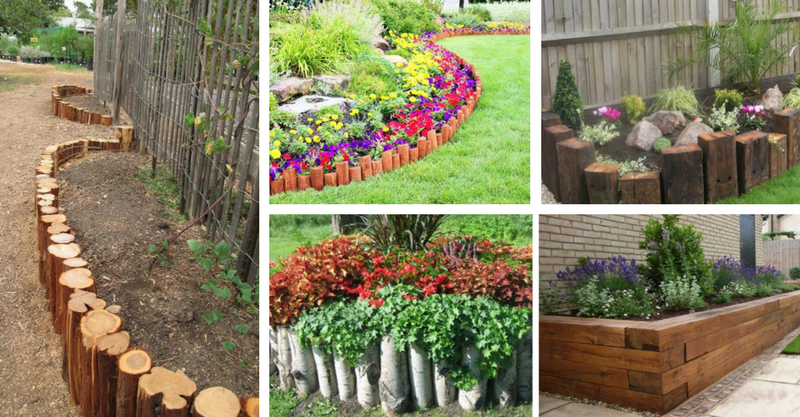 Landscaping and gardening have expanded their creativity and influence exponentially, so we have so much to share with you now! If you are interested in gorgeous fabrics and textures, stylish ideas, outdoor barbeques and kitchens, outdoor bars and special arrangements of decorative details – this is the place for you. 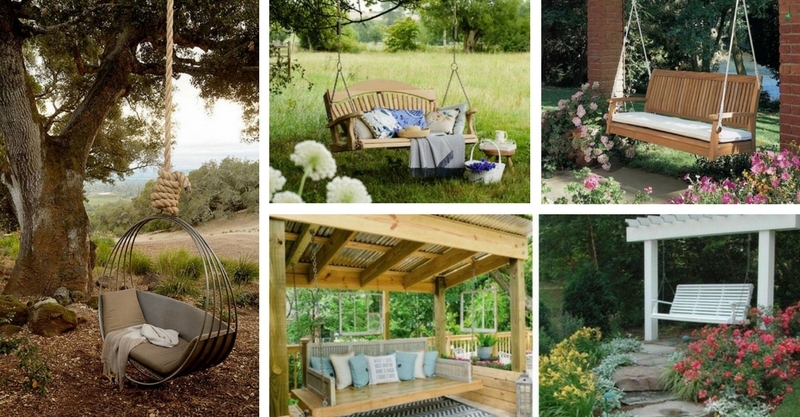 Warm weather deserves to be celebrated, so we share plenty of the best ideas out there for porches, benches, swings, café chairs, paving, rocks and pebbles, gazebos and pergolas, edgings and stunning outdoor constructions. Let’s go beyond your wildest dreams. The outdoor spaces are filled with flowers, plants and unique trees that originate from all around the world. A flower-filled outdoor space is the best, most soothing environment for our souls. 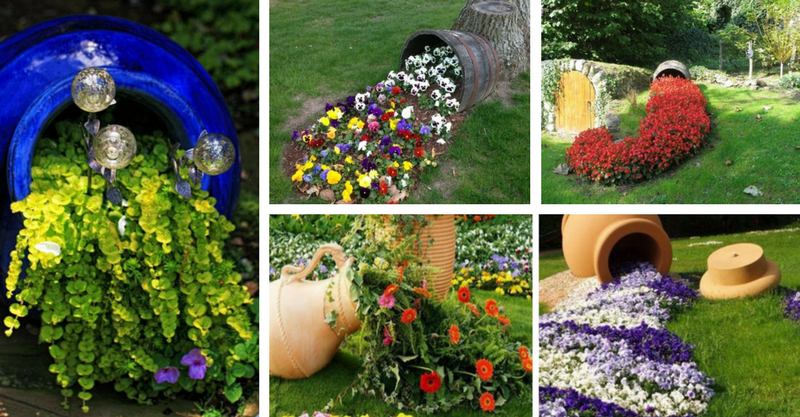 You can learn how to fill your garden with brilliantly-colored flowers, receive seasonal updates and ideas about their arrangement, maintenance, and even their symbolic meaning sometimes. 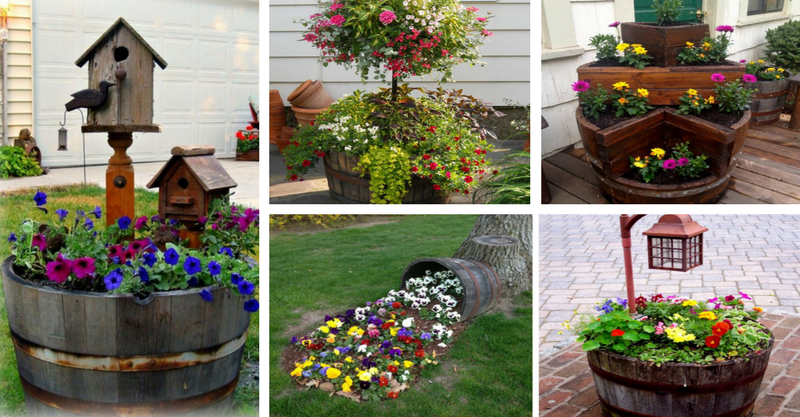 We dedicate time to finding the best planters, containers, and ways to store the most fragrant and special blossoming beauties. Garden parties and cocktail evenings will never be the same again, once you see what we have in store here! 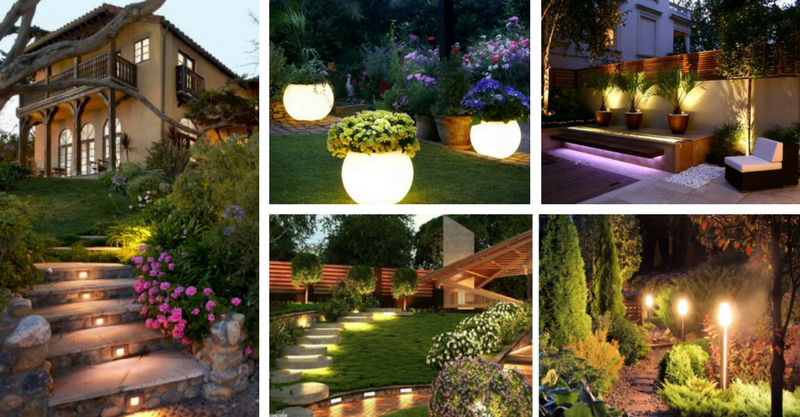 In this content section, you can find some of the best exterior light fixtures, lights arrangement, collections of LED lights and everything that adds up to the breathtaking vista of a backyard. All of the best décor ideas are shared with you for free. 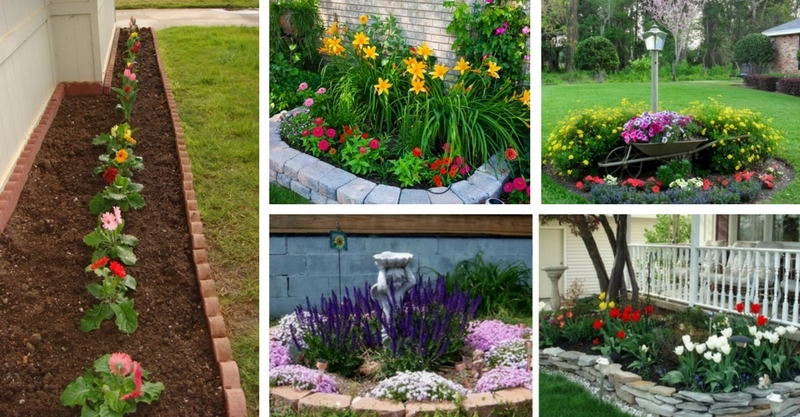 Gardens and outdoor spaces define the look of a home, add friendliness and joy. Sometimes it’s about adding a few extra cushions with a trendy color. 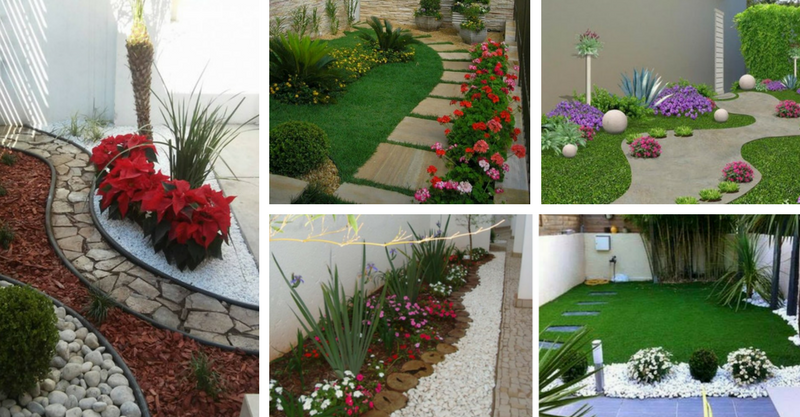 Outdoor design is a category that encompasses all the best living and artificial decorative details that you can add to your outdoor spaces. You get to strengthen your bond with nature and enjoy a healthier lifestyle. Whether your decorating ideas are modest or wild and ambitious, you can be sure that we will add profound beauty to your next vision. We also love fire pits, barbecues and personalized outdoor designs that strengthen individuality and feeling at home. We share lots of homey, friendly design ideas, as we know they are what bring families and friends together. Outdoor areas can be both social spots, as well as places where you get your own well-deserved portion of peace and quiet. If you love to lounge, recharge yourself, sunbathe, read, contemplate or meditate, the outdoor areas on www.decorhomeideasbest.com will be so appealing to you. Dress up and decorate the environment, uncover and express yourself. Beautify those spaces and scroll through the best centerpieces, candles and artistic elements. 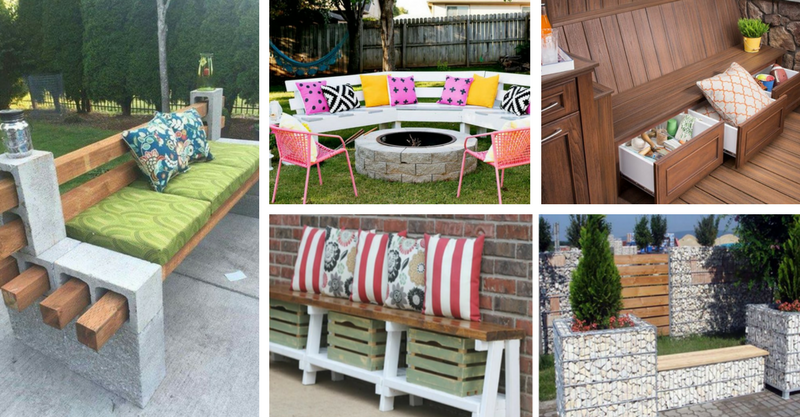 Stay in touch with the best outdoor designs that will make you fall in love with the atmosphere outside. 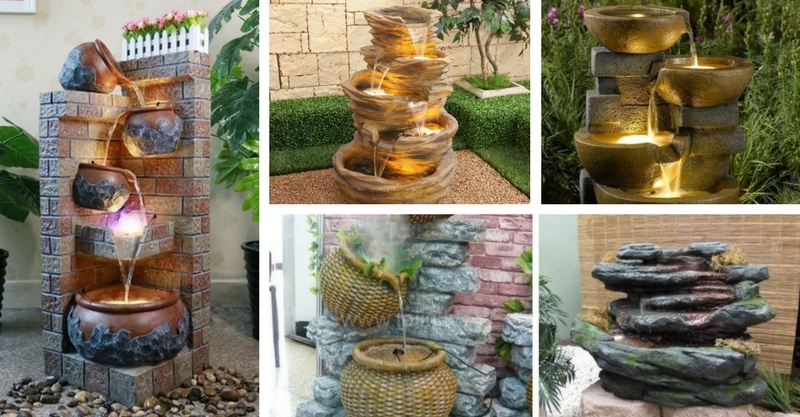 Generous, stunning, blissful and genius outdoor ideas – let’s craft, create and decorate!